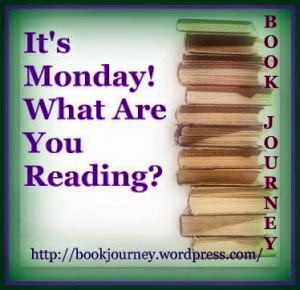 This week I finished Citizen by Rob Peabody. 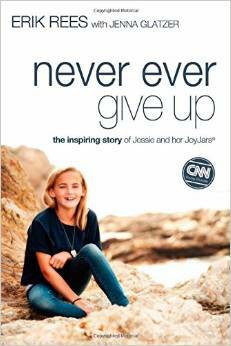 This book is Christian non-fiction. 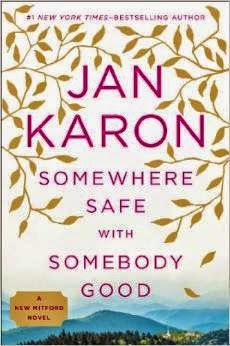 I'm still reading and enjoying Somewhere Safe With Somebody Good by Jan Karon. 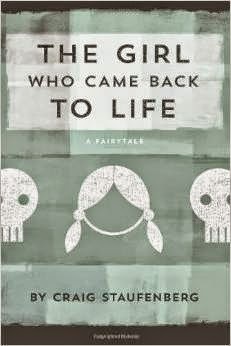 I am also readingThe Girl Who Came Back To Life by Craig Staufenberg. 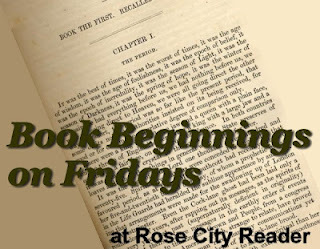 This one is for a blog tour. This one is called A FairyTale. This is a thought provoking nonfiction Christian book. 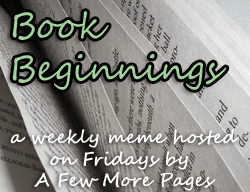 From the very beginning the book took me down a new path because I had no idea what the author, Rob Peabody, meant by an "Alternative Kingdom. 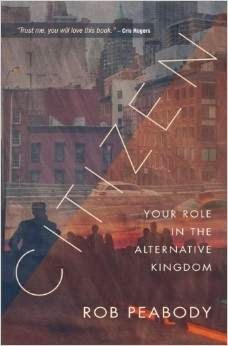 Citizen by Rob Peabody goes into great detail about the life of a true Christian. If you expect an exciting life as a Christian, your role will go farther beyond sitting in a pew on a chosen worship day. It goes beyond a moral compass of striving to keep the law in a lawless society. It's more than not stealing, not killing, not coveting your neighbor's belongings or not ever have cursed out your neighbor's dog for parking too loudly on the week night before you have to go to work. Also, it's more than saying "yes, I'm saved. My everlasting home is in Heaven with Jesus. Amen. Rob Peabody gives himself and his family as a concrete example. They left all their material possessions and went to London to do Missionary work. http://bermudaonion.net "They can write and talk all they like about Chartres Cathedral's high-flying feats of Gothic - the rib vaults, the gravity, the fenestration - but what caught my delight that morning was the peace of the youthful day, the blue hues of semi-darkness, the sound of our footsteps on the original medieval floor." 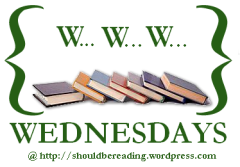 http://shouldbereading.wordpress.com "She didn't see him, so he let her browse. Book browsing had its own set of rules, of course. It was a contemplative pursuit, and he was trying to learn when to reel in a paying customer and when to reel out...Two hours later, Irene McGraw was still sitting on the floor in the Children's section, books strewn about in a bright sea of color. For the first time since he'd known her, she appeared...what? Relaxed. Comfortable." 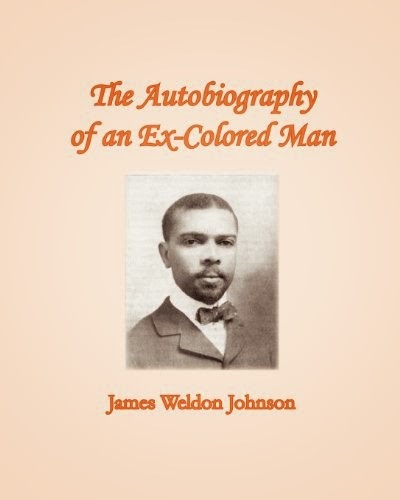 I finished The Autobiography of An Ex-Colored Man by John Weldon Johnson. 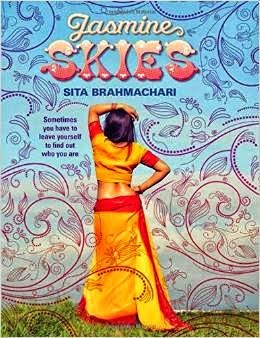 Also finished Jasmine Skies by Sita Brahmachari. Now, I want to get well into Somewhere Safe With Somebody Good by Jan Karon. Also, want to continue with What I Know For Sure by Oprah Winfrey. It has one of those pretty silken marks. Mine is like golden bronze. I wish all books had those pretty attached bookmarks. No matter how far away people live or travel from one another they remain connected to one another. Our past, our present and our future seem to fight against the idea that people should remain apart from one another to build a tiny more personal world with people like themselves. When Mira travels from America to India to visit her Indian relatives, she feels an immediate connection. 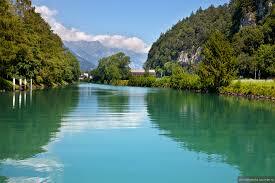 She feels the keen desire to flow backward into the pasts of her loved ones who seem no longer close to one another. So she secretly takes a bundle of her mother's letters from a relative, Anjali., all the way to India with her. http://www.bermudaonion.net the corvidae family, including the black and white Eurasian magpie, which is one of the few animal species known to be able to recognize itself in a mirror test. "All I can think of is how embarrassing it would be if Janu came back to find me in his room. I'd feel like a magpie stealing into his nest." "This was the house of your grandfather and your greatgrandparents," says Janu. "I come here sometimes to look at the carving on the door. The finest example in this area. I study it and try to make my own carving beautiful like this." This is a lovely book for children. The cover is bright blue with a boy and girl jumping rope. I like the painting. The painting will relax a child who might feel afraid of prayer. He or she can relate prayer to playfulness and lightheartedness. It will help them know God is not an old, old, mean God up in Heaven who likes for them to get scolded or get a spanking or a time-out. Each prayer is a delight to read. The prayers are about broken toys, baby brothers, bad moods and daddies who work long hours. This is only a few of the prayer themes. There are so many types of prayers in this small book. Candle Prayers for Kids by Claire Freedman will help a child know that there is nothing wrong with their feelings. The book also helps a child to see that there is something positive to do with their negative feelings. They don't have to feel ashamed or guilty. Mmmmmmmm--delicious samosas are being dropped into bubbling-hot oil. I open my window and the tempting smells hit my nostrils and travel down to my belly, which rumbles greedily. 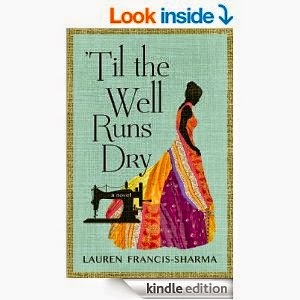 I realize I haven't eater for hours....."
Til the Well Runs Dry by Lauren Francis-Sharma is literary fiction with a punch. The novel takes place in Trinidad and also in America.The novel is about family. There is Farouk, the father, of Wesley, Patsy, Jacqueline and the baby girl. There is also the mother, Marcia Garcia. Farouk does not live with the family. Marcia Garcia is with her children through thick and thin. 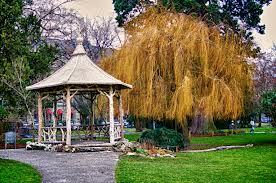 However, when the seemingly most important and emotional event happens to her baby girl she is not there. Marcia Garcia does leave the best instructions she can with Jacqueline in case something unforeseeable happens in the family. "When you die, your spirit wakes in the frozen north, in the City of the Dead, and waits there until someone comes along to Send you to the next world by telling you a simple and heartfelt "Goodbye." This single word spoken by someone who loves you, releases your soul from this world and lets you finish your journey to the next life." http:www.shouldbereading.wordpress.com "Sewing--once my very lifeline--was becoming intolerable. The fabric between my fingers, weighty. The pedal beneath my foot, oppressive. The thought of someone else wearing my labor, cutting. But worse than anything, sewing reminded me of my children. I didn't want to think about the children. When I bit the thread, I remembered how small Wesley's teeth had been when I had first taught him to twist and pull it. When I stitched the hem of a skirt, I couldn't help but think of Patsy, who pretended she hadn't learned sewing basics, but whose secret hemline stitches were no worse than mine." "David gave only one shake of his head. "His father died when he was real young. His mother passed away less than a year after Riley disappeared. She hadn't been sick a day in her life, but after he was gone...She died of congestive heart failure. "Yes," I said,my eyes fixed on the dead body. "Yes, it's him." 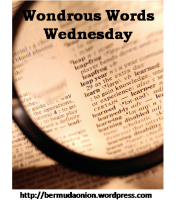 I stared at the police woman, at her almond-shaped eyes and her slow-moving mouth. I swallowed and tried to clear a stubborn glob of phlegm from my throat. My heart stalled at a solid memory of my brother, Ashvin, laughing at the ceremony of my third marriage to a forty-year-old with rotting teeth and a bunch of rowdy kids." "Our individual stories may be different, but the sum of the journey we are making is greater than our individual stories." 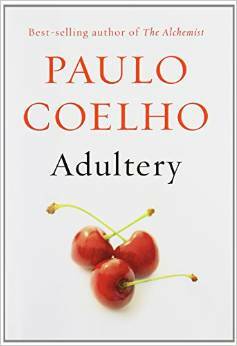 I've recently finished Adultery by Paulo Coelho. Also finished Americanah by Chimamanda Ngozi Adichie. I'm currently reading 'Til The Well Runs Dry by Schama. Also reading Burial Rites by Hannah Kent. Both of these books are hard to put down. I don't know whether he looks angry, sad or funny. I'll go with funny.